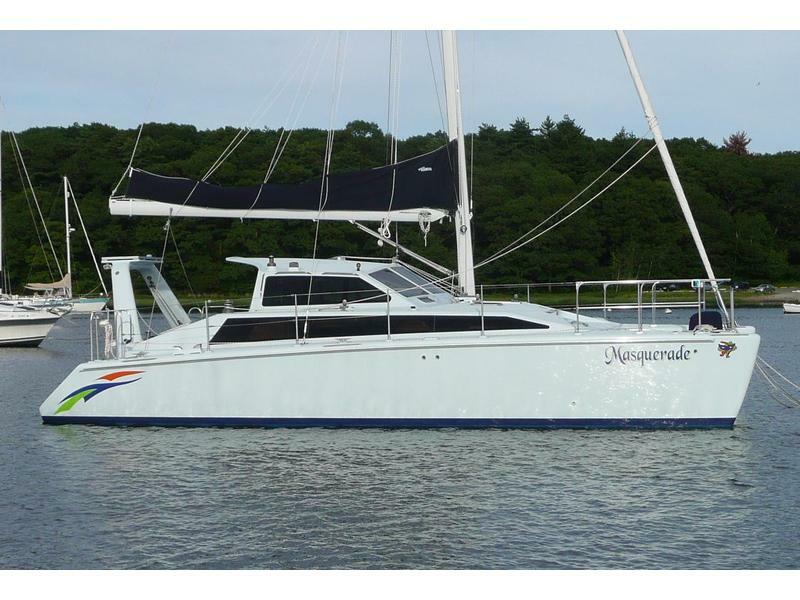 Exceptionally built 37′ cruising catamaran. Launched in 07′ and just completing extensive shake down. Light and airey interior with white bulkheads and cherry trim. 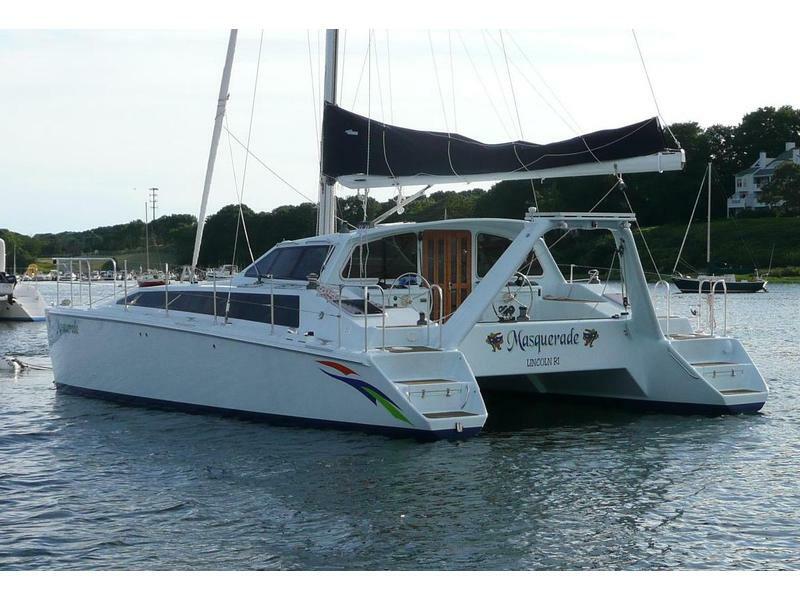 Three double staterooms with two heads. Salon with 360 degree view. Galley down but open to the salon. Set up to be self sufficient. Original plans were to cruise the coast and Caribbean. Standard Horizon VHF Radio w/outside combo mic/speaker. Xantrex ProLink Battery Monitor System. LED and Cold Cathode Florescent Interior Lighting.